May | 2012 | Welcome to the World of Wonderful Weddings! The Davis Event Group would like to welcome you to the world of Wonderful Weddings! Thousands of weddings to date give Davis Event Group the experience to make your day extra special. 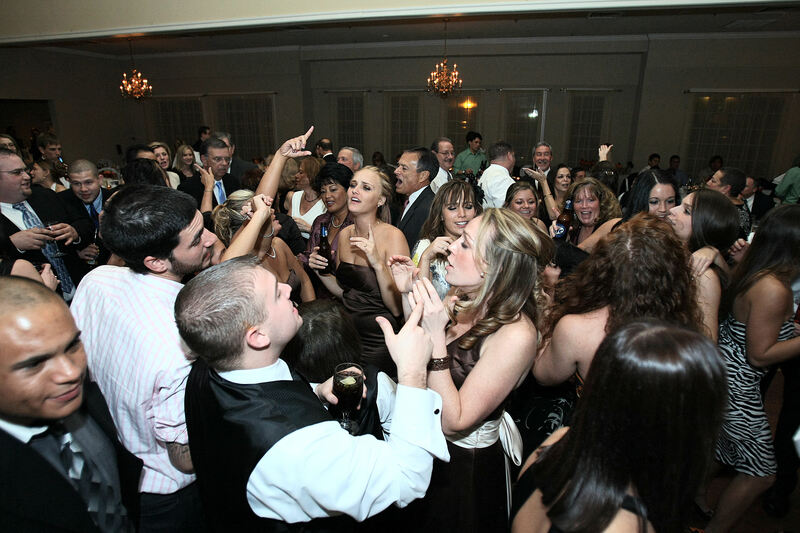 Davis Event Group is one of the oldest and most respected wedding agencies in the Virginia, Maryland and Washington DC area, representing a huge roster of wedding bands, wedding DJ’s and wedding music. Our representatives are all performers, which gives each of us the best perspective to understand what you need on your most important day. Whether you need wedding music in Virginia, wedding music in Maryland or wedding music in D.C., we have the best selection of all styles of wedding entertainment. Our musicians often travel to Pennsylvania, Delaware, New York, and other states as well.